Herod the Fink is a Christmas collaboration project between Jesse Crowley and Jason Jones which has been going on now for 3 glorious years at Advanced Budget Studios. This year's offering is a 4-song EP. The music this year ranges from a bluegrass crossing punk style of "Joy To The World" to an introspective look in to each of our lives in HTF's original, "Of Dickens and Sadmen". I'd have to say the highlight of this year would be working with an instrument I've never even thought of recording. 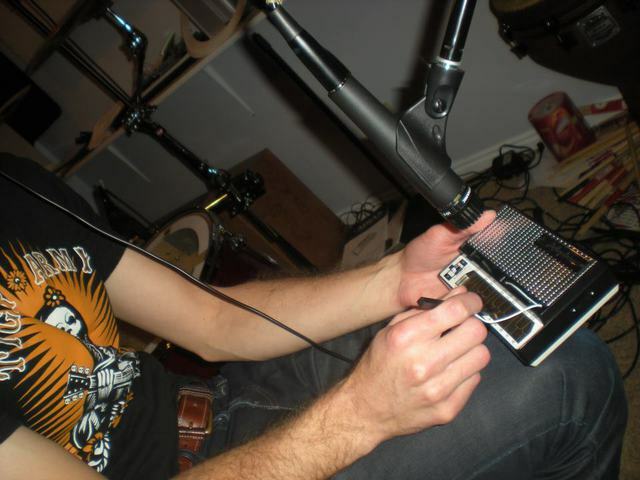 Yes, it's a stylophone. So, anyway.. 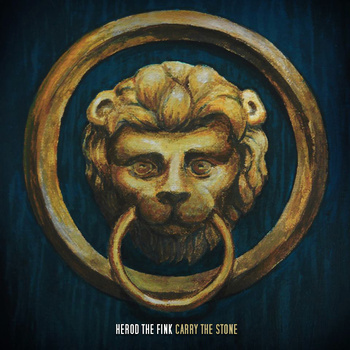 If you have a chance, head on over to bandcamp where you can listen to, and purchase Herod the Fink's new album, "Carry the Stone"